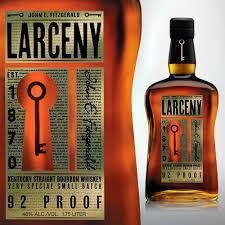 “Larceny Kentucky Straight Bourbon pays homage to both John E. Fitzgerald’s superb taste and the legacy of the Old Fitzgerald brand. Made from a mash of corn, wheat, malted barley and rye, Larceny Bourbon carries on the tradition of Old Fitz by using wheat as the bourbon’s secondary grain rather than rye. As a result, Larceny Bourbon has a sweeter, softer flavor profile as compared to bourbons that use rye as their secondary grain. After the grains are milled, they are cooked in Kentucky limestone water and fermented using a proprietary strain of yeast. Following fermentation, the mash is distilled through 70-foot tall column stills and the resulting bourbon is aged in honey barrels for six to twelve years. After aging, the casks are blended and brought to 92 proof before being bottled. The resulting bourbon has notes of sweet corn, honey, vanilla and light cinnamon, along with a hint of oak and rye that provides for a subtle edge. Larceny Bourbon earned a score of 93 points at the Ultimate Spirits Challenge in 2013, and a score of 93 points from Wine Enthusiast. In addition, it was named one of the top 20 spirits in the world by F. Paul Pacult’s Spirit Journaland named a “Best Buy” by Whisky Magazine. Quite simply, Larceny Kentucky Straight Bourbon is a steal.” For a closer look into the history of this new product for us, check out: Caskers.com. After each whisky used to craft Hibiki Whisky has matured for a minimum of 12 years (although some whiskies are matured as long as 30 years), the whisky is brought to proof using pure Japanese spring water. Hibiki, which translates to “resonance” in English, echoes the unique environment in which the whisky is distilled and matured. 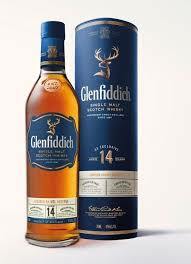 The whisky has an aroma of fruits, particularly pineapples and plums, with hints of honey and custard. The aroma gives way to a soft, mellow flavor profile that has notes of caramel, honeyed oak and apricots. The finish, which is elegant and complex, has touches of spicy wood, dried fruits and sour candy. 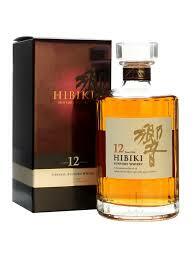 Hibiki 12 Year Old Japanese Whisky earned the Double Gold Medal at the San Francisco World Spirits Competition and the Gold Medal at the International Wine and Spirits Competition, where it was named Best in Class. In addition, it earned a score of 93 points from the Beverage Testing Institute. Each bottle of Hibiki 12 Year Old Whisky is crafted with 24 facets that represent the 24 seasons of the Japanese lunar calendar” For more information on this product click here: Caskers.com. This particular product will sell quickly, so make sure you come and get your bottle soon! Make sure you stop by and check out all of the new products that we now have in stock. (All quotes in this blog have been taken directly from the new products bottle description/or website/or review websites, and do not necessarily reflect East Bend Liquors opinion of the products). Here are some new summer vodkas that are now available at East Bend Liquor! “Our peach flavored vodka is made from real peach juice and mixed with our award-winning vodka (10 times distilled and naturally gluten-free). We distill our vodka in a state-of-the-art column still, and we use the finest water in Texas. 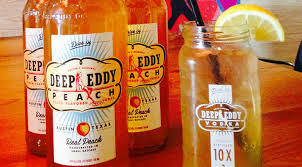 Taste the difference for yourself.” For more information about the whole Deep Eddy line of products and drink recipe ideas visit: Deepeddy.com. 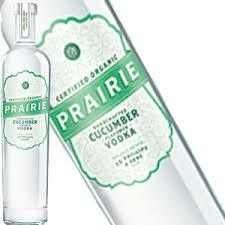 “Made with vodka that is triple distilled and ten times filtered for exceptional quality. 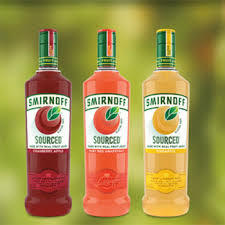 Gluten free and infused with real fruit juice from concentrate. 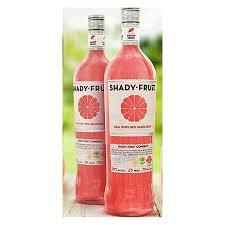 Can be served over ice, with soda or your favorite mixer.” For more information about Shady Fruit vodka and for drink recipes head on over to: Shadyfruit.com. Cranberry Apple: The taste of crisp apple with a touch of cranberry sweetness. “Released in 2013, Balvenie’s Single Barrel First Fill was matured in first-fill bourbon casks for at least 12 years before bottling. 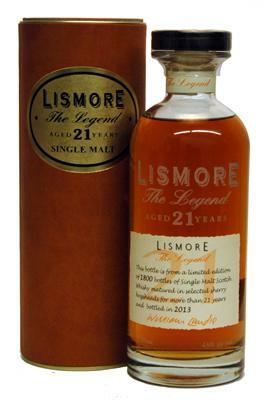 These are limited edition bottlings, with each bottle being one of no more than 300 drawn from a single cask. Each is also hand-numbered and labelled with the cask reference number. 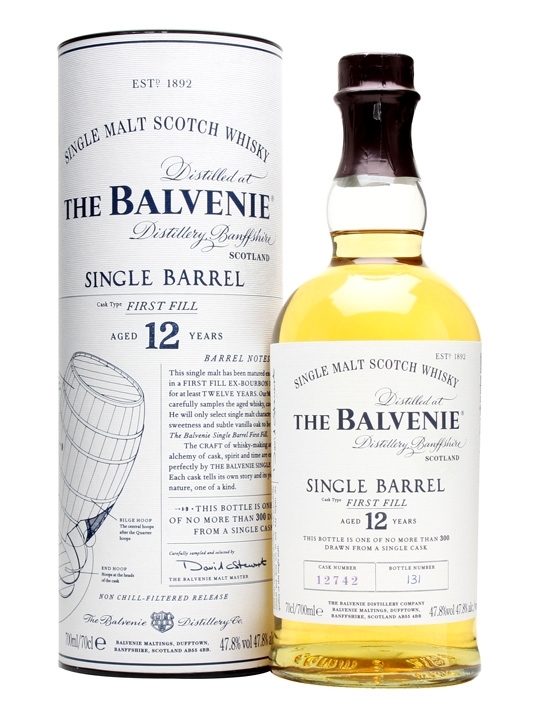 A deliciously creamy, vanilla-rich whisky from Balvenie. Nose: Toasted, sweet nose with all kinds of charred oak and spice. Hints of maple syrup and allspice, a little vanilla and sweet coffee. 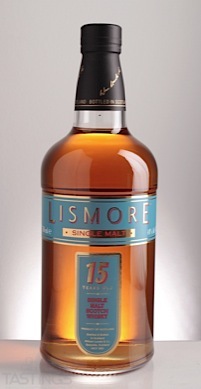 Palate: A complex, thick palate with allspice and toffee apples. Cooked fruit and baking spices, hints of sponge cake and creamy caramel. 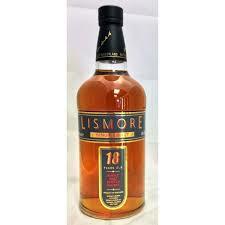 Finish: Long finish with lingering sweetness and spice. 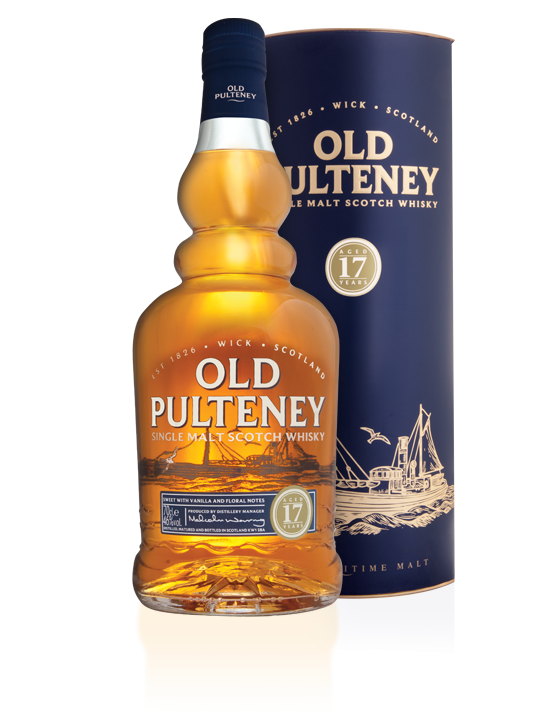 “This 17 year old from the Pulteney distillery was a double gold winner at the 2006 San Francisco World Spirits Competition, matured in Spanish Oloroso and Pedro Ximenez casks. Lagers and Pilsner Beer on the Rise.